We recognize talent when we see it and, we reject candidates when there is no fit. From growing professionals to seasoned CxOs, we know good people at every level. Sales Directors, Sales Engineers, Account Managers, Marketing VP’s, Finance Directors, Chief People Officer, personalities and great brains, we know them. We uncover impossible-to-find people who aren’t looking. the neach group leads to great gigs and for our clients – we are your channel to finding great talent. We provide advisory services and serve as a consultant to business leaders within venture capital, private equity and angel-backed companies or fast growing branches of global firms. We maximize performance by making your goals ours. TNG is passionate about your company vision and we work hard to lead you to the next higher level. Ultimately, bringing you to the place you want to be with a great hire. Our approach to identify and motivate top tier candidates makes hiring personal, connecting you with the best talent. 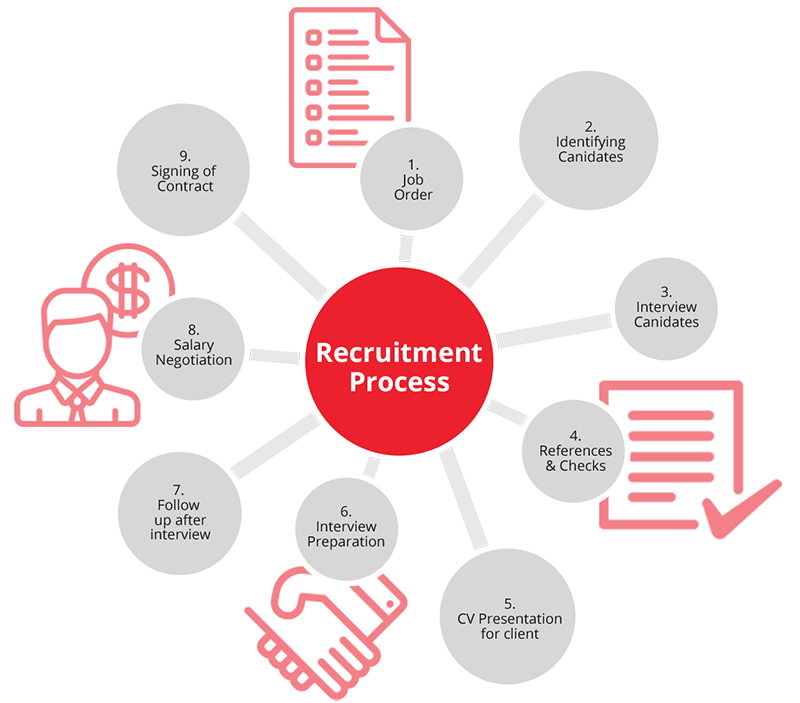 We build long term relationships with a high volume of passive candidates. TNG’s in-depth approach through research, references and specialized screenings, allows us to get to know the real candidate behind the resume. If you are looking to connect with invaluable talent, TNG is the essential partner for you.